In 2014, Dark Horse published its first canon yet final Star Wars series with Darth Maul: Son of Dathomir. Marvel was soon to take over after parent company Disney purchased the franchise. 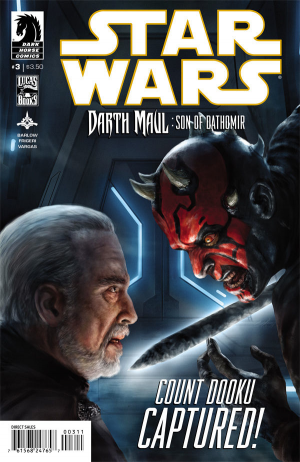 Since then, Marvel Comics been publishing several Star Wars series and mini-series that are considered “canon” meaning that they occur and are “real” per se taking place within the movie franchise. 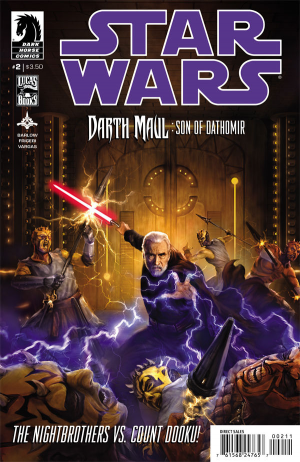 All older novels and other Dark Horse comics now have a Legends banner on them when reprinted indicated, for lack of better phrase, that they are not canon. The story takes place during the Star Wars Clone Wars cartoon series and appears to include Darth Maul’s brother Savage Opress. Why is this story considered canon or important to fans of Star Wars? 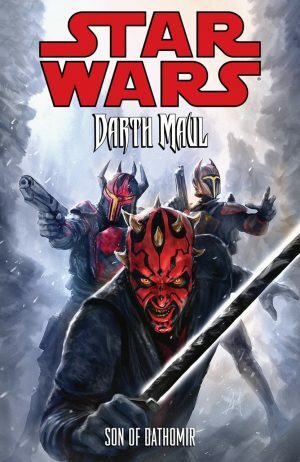 Well, the mini-series is a comic book adaptation of unproduced scripts from Star Wars: The Clone Wars. It was supposed to be part of the cartoon’s sixth season, but the cartoon was cancelled. 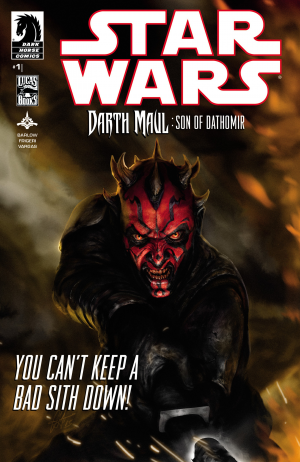 Star Wars Darth Maul: Son of Dathomir comics and the tpb (trade paperback) are quite expensive in the after-market on eBay and other spots. 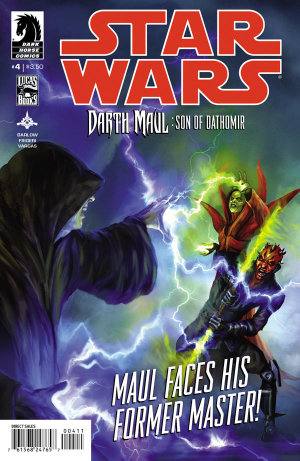 Prices for individual issues and the tpb have topped $200 in some cases. Well, good news for fans who don’t want to pay those prices, Marvel is set to reprint the tpb and is set for release on November 21, 2017 with a price point of $15.99 before tax. Just in time for Christmas! 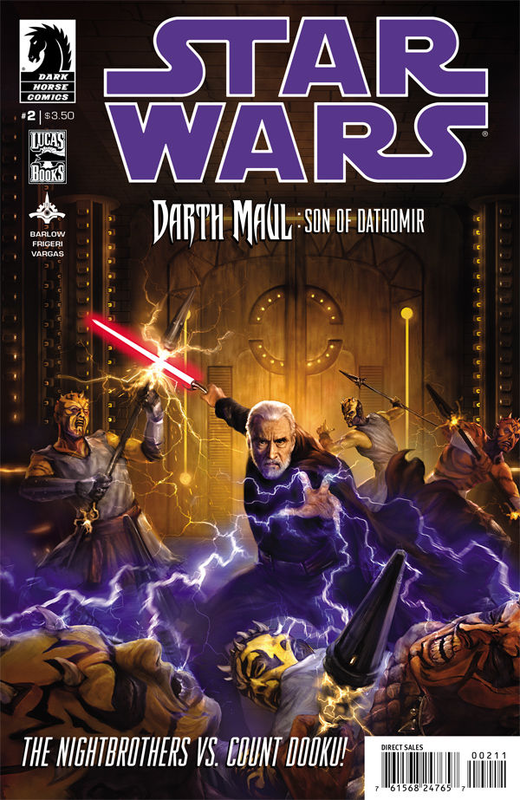 The tpb is written by Jeremy Barlow and illustrated by Juan Frigeri. 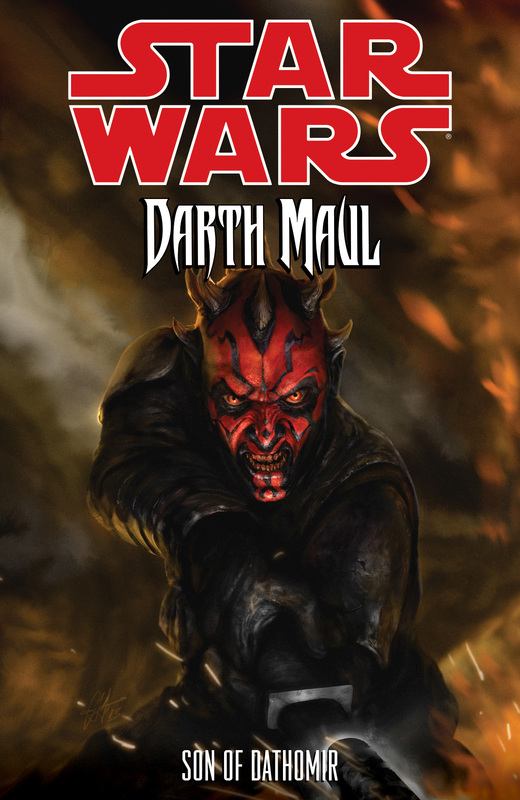 Getting cut in half by Obi-Wan Kenobi and being rejected by his former Sith Master Darth Sidious isn’t going to defeat Darth Maul. In fact, it only makes him mad enough to take on the galaxy – with an army of Mandalorians! 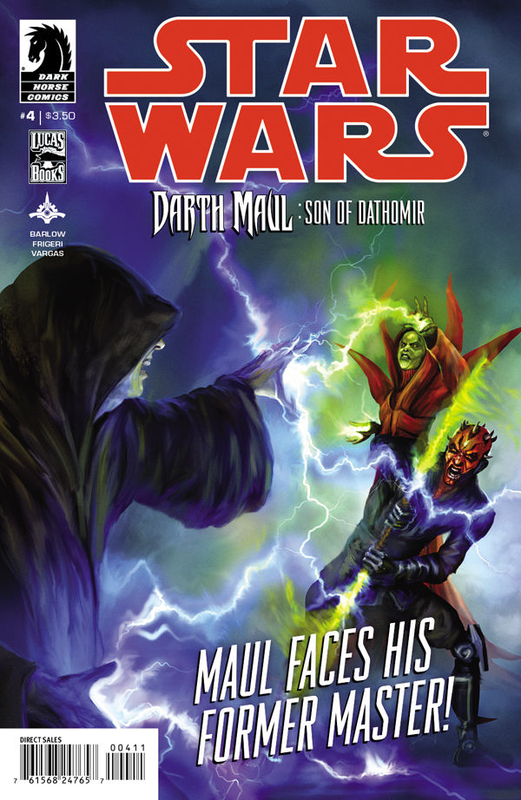 fearsome Nightbrothers – Maul wages war against Darth Sidious and his generals, Count Dooku and General Grievous! 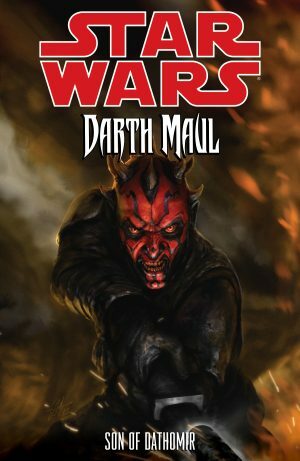 Adapted from unproduced screenplays for Season 6 of The Clone Wars television show, this is the final chapter planned for Darth Maul’ saga. Great news. No more eBay’ing for me on this item.